Jason Andrew Bowles (MFAST 2012) and his wife Tricia Bowles have established the Open Wabi Artist Residency Program, located in a 100-year-old 80,000 sq. ft. factory in rural central Ohio. This unique residency provides an opportunity to work in an industrial space on a rural 20-acre property. Located in Fredericktown, the Open Wabi residency includes studios, unique spaces for installation, modest living facilities, and the opportunity for collaboration and critique with visiting artists and critics. For more information or to apply, visit https://openwabi.com. After years of running the residency program of the Josef and Anni Albers Foundation, I was excited to be granted a three-month leave to pursue residency opportunities elsewhere. Needing a change, I looked for residencies in environments very different from rural Connecticut, where the Albers Foundation is located. I was accepted into various programs, but I decided that the mountains of Japan were the most appealing. 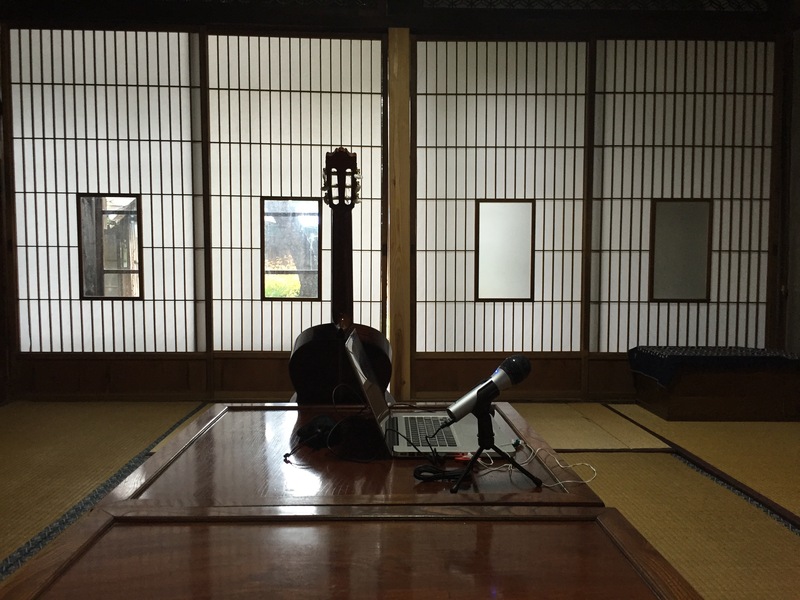 In August and September, I participated as an artist-in-residence at Shiro Oni Studios in Onishi, Japan. In my time there I made drawings, prints, sculpture, photographs, video, and sound projects that explore the seam where human consciousness comes up against, and bleeds into nature. I have always worked on many fronts simultaneously, and consider this investigation to be part of an “atlas,” complicating it and enriching it. Shiro Oni was started by Kjell Hahn, an American who moved to Japan fifteen years ago to pursue a career in teaching. An artist himself, Hahn eventually set aside his teaching to explore remote ceramic studios in Japan and then, with the encouragement of a resident of Onishi, decided to found the residency program. 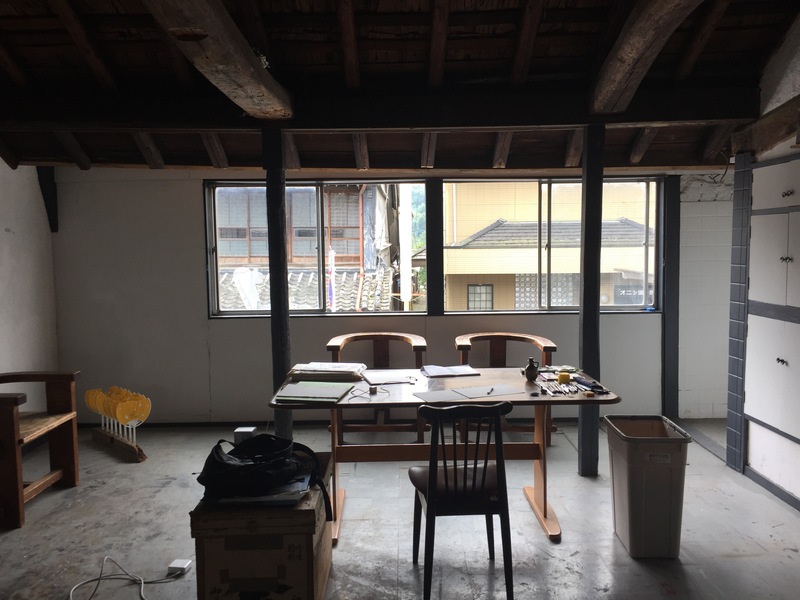 Hahn’s intent was to create a place for artists to focus on their work, build connections with other Japanese and foreign artists, and experience rural Japan while reenergizing the struggling town of Onishi. The facilities at Shiro Oni include two houses with private rooms for residents, shared kitchens, a wood shop, and ceramic studio. 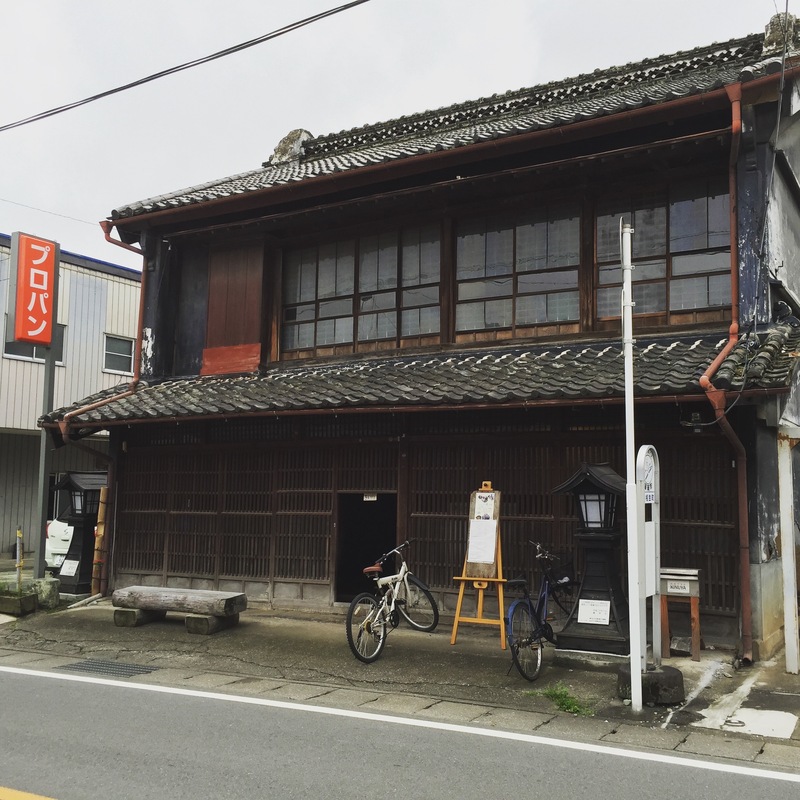 In addition, there are a number of empty storefronts and houses in the town of Onishi that serve as studios. In my session there were artists from Japan, Singapore, Australia, New Zealand, Austria, Germany, and the US. English was our common language. Everyone was committed to their practice, though there was no common theme to our work. To see examples of the work completed during my residency, visit www.fritzhorstman.com. Billy Friebele and Mike Iacovone awarded residency at the Martin Luther King Jr. Library in Washington D.C.